Benelli has aggressive plans for its second innings in the Indian market after it parted ways with the DSK Group. With its new partners, Mahavir Group, Benelli plans to target new segments in India. With that goal in mind, the Chinese-owned Italian brand launched the TRK 502 and TRK 502X in India last month. Benelli India is reportedly considering electric scooters and e-bikes for the Indian market. The electric products, if approved, could arrive in India by 2020. Autocar India reports that the two-wheeler brand is considering to introduce electric scooters and e-bicycles in the country by 2020. The company plans to target leisure motorcycles and commute options, and electric motorcycles e-bicycles are being considered for the latter. 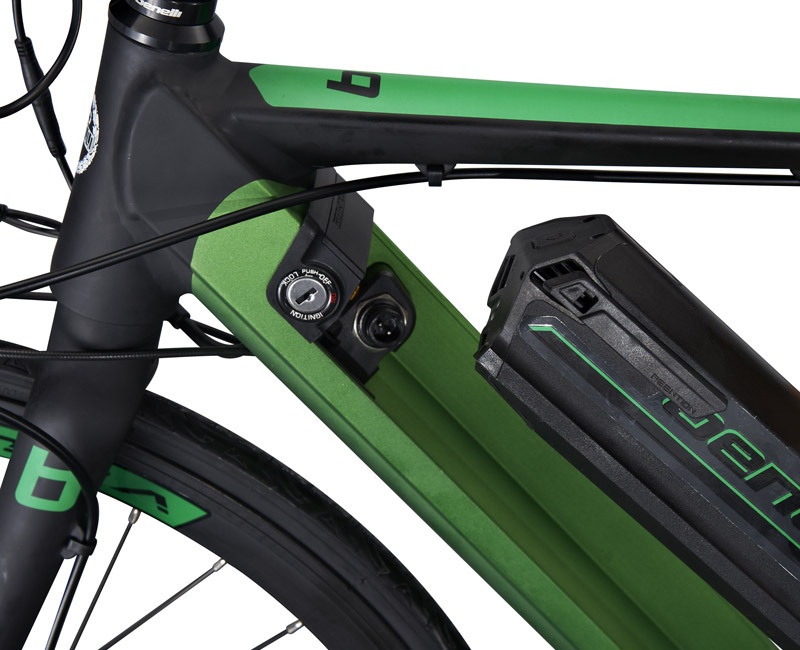 Benelli already has a range of pedal-powered and electrically assisted e-bikes. The company also aims to introduce public shared-bike ecosystem in the Indian market. The details about the upcoming electric scooter are scarce. The company plans to introduce a product in the electric scooter segment that would generate a lot of interest in the country. Dante Bustos told the motoring portal that the company would unveil a unique electric scooter at the EICMA 2019. Competitors like Hero Electric, Ather Energy and Okinawa in the Indian market would welcome Benelli. The existing brands are adopting aggressive strategies to push their respective sales. Hero Electric, for example, announced an attractive exchange offer to encourage the owners of petrol-powered two-wheelers to switch to electric scooters. The company would also spend INR 160 crore to set up its second factory and develop new products. Bangalore-based Ather Energy, on the other hand, has started offering its 340 and 450 electric scooters on a lease. The first leased scooter, the Ather 450, was recently delivered to a customer in the city. Ather Energy also plans to raise a fresh round of investments to expand operations in Chennai and Pune. 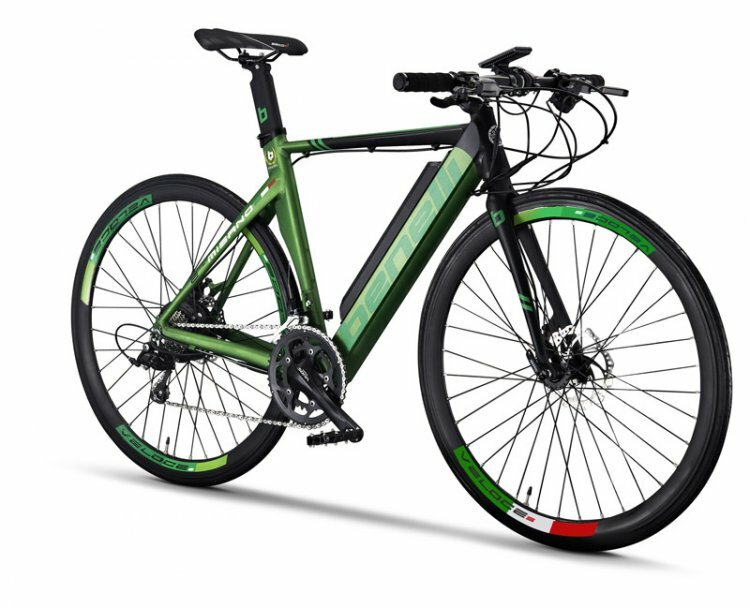 Benelli has a wide range of electric bicycles available for select international markets. The range covers city, touring, urban, sport and performance segments. Benelli branded electric vehicles and e-bikes are still some time away. Meanwhile, the company plans to further expand its product portfolio with five launches (new products and variants) in the Indian market in 2019. The next products coming from the brand would be the 500 cc Leoncino duo - Leoncino 500 and Leoncino 500 Trail. The two models would be followed by the TRK251, Imperiale 400 and 502C Cruiser.